A few years ago, Audi gifted us with an RS5-based Audi Quattro Concept that was supposed to hit production until the German automaker decided to nix the idea shortly thereafter. 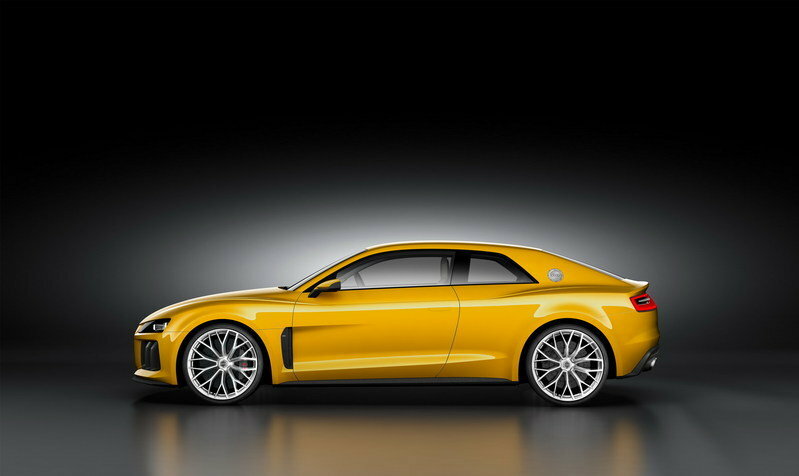 Well, now it looks like Audi is going to redeem itself, as the 2013 Frankfurt Motor Show will bring a revised Quattro Concept. The model arrives just in time to celebrate the 30th anniversary of the Sport quattro. 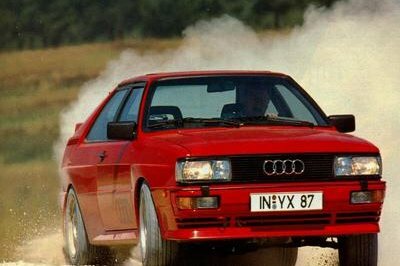 Audi launched the first "Ur-quattro" in 1980 and since then "quattro" technology became a true Audi marque, as more than five million cars with permanent all-wheel drive were sold all over the globe. Just like with the previous Sport quattro model, the new Audi Sport quattro concept was designed in the spirit of motorsport and following the tradition of all the recently launched supercar, it is a high-performance model offering three driving modes: EV, hybrid and sport. Updated 10/28/2013: Audi is celebrating its 100,000 likes for its German Facebook account with the unveiling of a very cool video featuring the new Sport quattro concept that was unveiled at the 2013 Frankfurt Motor Show. Enjoy! 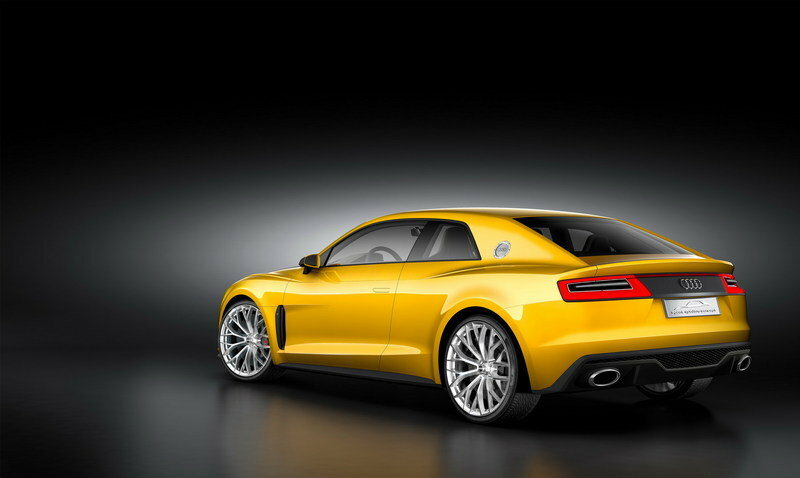 Click past the jump to read about the Audi Sport Quattro Concept. The new Sport quattro Concept was designed following a tradition that began back in the 1980s. It features angular, flat C-pillars and rectangular double headlights, but as a marque of its time, they will offer the recently announced Matrix LED technology that will debut in the new Audi A8. Up front, the concept offers the usual hexagonal Singleframe grille with a new, sculpted grille insert — an element borrowed from motorsport. There are also two large, vertical blades dividing each of the large air inlets and a carbon-fiber reinforced polymer (CFRP) splitter that is also inspired by the racing world. On the rear, the concept features a spoiler placed on the lower edge of the rear window, a CFRP diffuser with a honeycomb-designed upper section. In true quattro styling form, the taillights feature a rectangular design and two large, oval tailpipes. For improved stability at high speeds the concept comes equipped with an expandable spoiler. 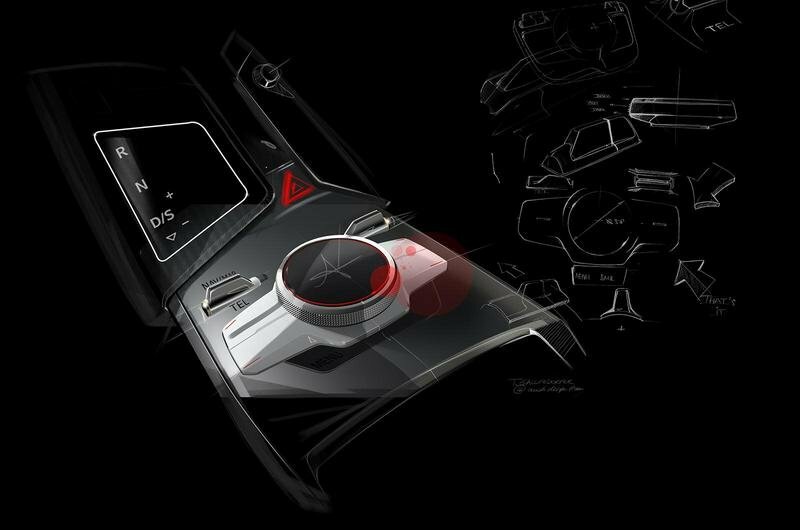 Being a concept inspired by motorsport, its interior was designed to offer the driver the best driving experience. The steering wheel, digital instrument cluster and head-up display are all placed in a manner that gives the driver easy access, while all the all ergonomic functions are encircled by a line running below the windscreen. 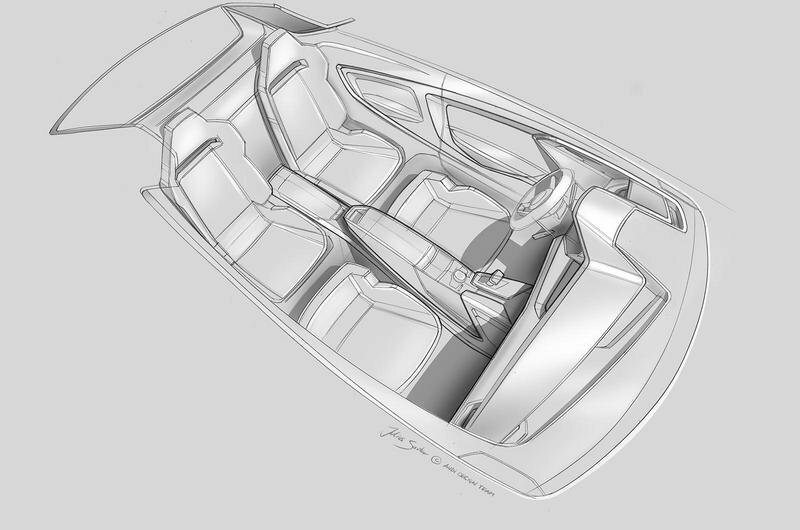 The concept comes equipped with racing-inspired bucket seats with folding backs, a multifunction sports steering wheel that can be used to switch between a number of virtual 3D displays. 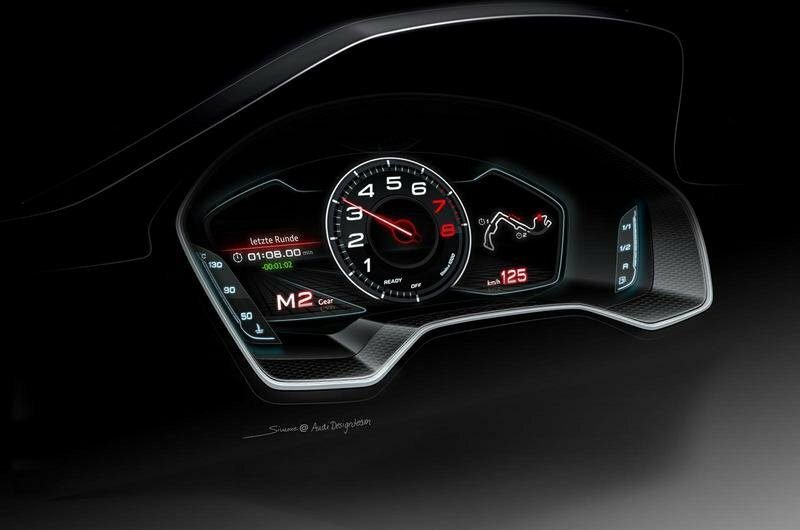 The 3D displays include either "Race" mode with central speedometer, track information and a stopwatch or "Setup" mode with detailed information about numerous race circuits. An innovative feature offered by the concept is the air-conditioning control unit, which is integrated directly into the air vents. The new Audi Sport quattro Concept is powered by a plug-in hybrid drive that combines a 4.0-liter, twin-turbo V-8 combustion engine with a a disc-shaped electric motor. The V-8 plant delivers a total of 552 horsepower and 516 pound-feet of torque, while the electric motor adds another 147 horsepower and 295 pound-feet of torque. The V-8 engine features a cylinder on demand (COD) system that deactivates four cylinders under light load and a start-stop system. The electric motor takes its power from a liquid-cooled lithium-ion battery. 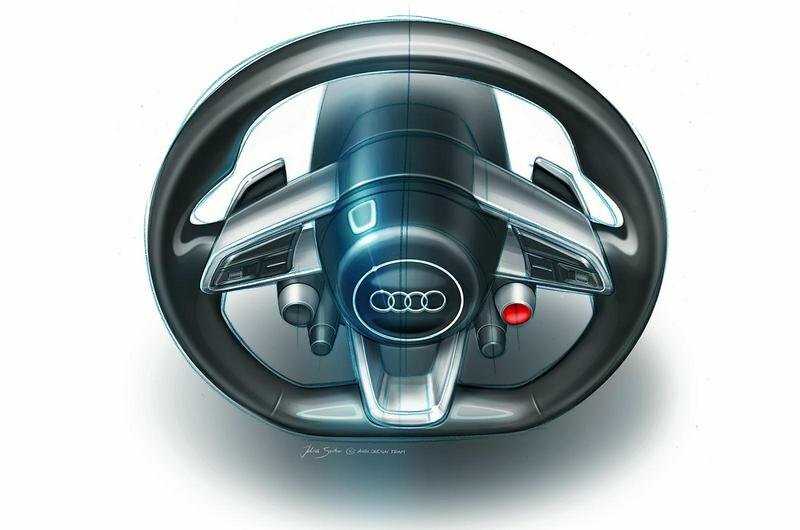 The concept offers three different driving modes: EV, Hybrid and Sport. 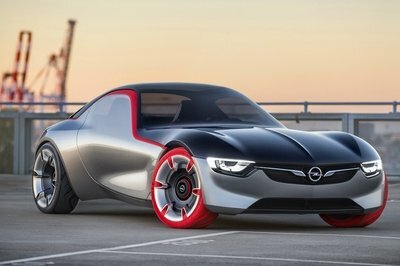 In EV mode, only the electric motor is active and the concept can drive a total of 31 miles. In Hybrid mode, the electric or the V-8 engine are selected depending on the driving conditions. In Sport mode, the operating strategy sets the drive system for maximum power and performance, netting the driver optimal acceleration. 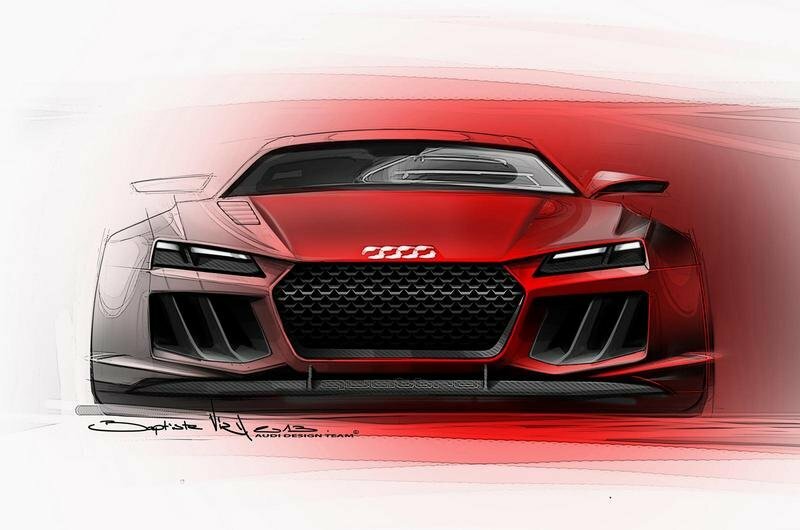 Audi said nothing on when or if the Audi Sport quattro Concept will be put into production, but we have big hopes to see it out there. The new Sport quattro Concept is another proof that Audi does things much better than BMW. For example, the Bavarian company will also unveil a high-performance sports car in Frankfurt, but with considerably less power than the Audi concept. 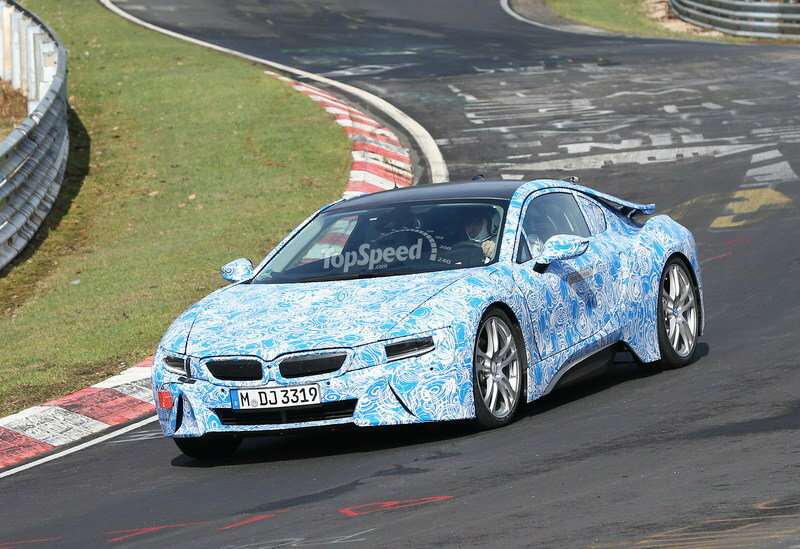 The i8 is powered by a 1.5-liter three-cylinder engine that delivers 231 horsepower combined with an electric motor that adds 131 horsepower to the mix for a combined output of 362 horsepower. It’s true the i8 has the advantage of being a production vehicle, but we have big hopes for the Sport quattro to also see public roadways. 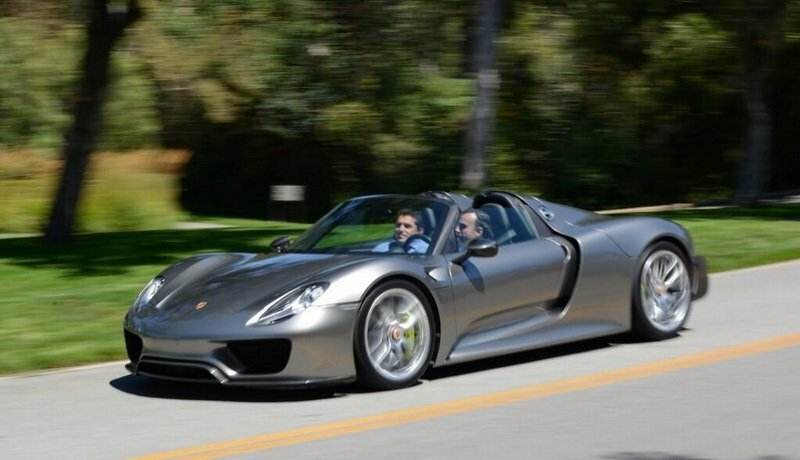 If you want to see a real high-performance hybrid supercar, then the 918 Spyder is the answer. 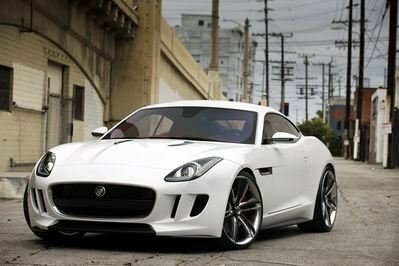 It will also be unveiled at the 2013 Frankfurt Motor Show, and is be powered by a 4.6-liter V-8 engine that delivers 608 horsepower. The gasoline-powered engine combines with two electric motors, with one delivering 154 horsepower and another adding 127 horsepower. This combination is enough to deliver a 887 mind-blowing horsepower and to sprint the 918 Spyder up to a top speed of 211 mph. If you needed more proof that Audi can do amazing things, then the Sport quattro concept is the answer for you. 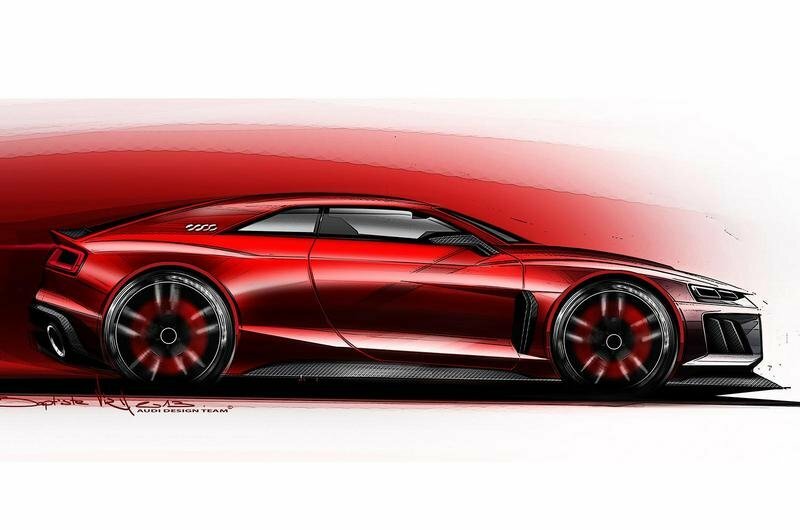 The only problem is that it is just a concept car and it looks like Audi fears hybrid and electric technology, with the perfect example being the axing of the R8 e-tron project. We’ll see if Audi pushes forward with this technology in the near future. In celebration of the 30th anniversary of the Sport quattro - the musclebound short-wheelbase coupe originally conceived for the rally stages - Audi will unveil its conceptual successor at the 2013 Frankfurt Motor Show. The Audi Sport quattro concept show car continues the grand quattro tradition, with a stunning coupe silhouette and plug-in hybrid drive delivering a system output of 700PS. quattro is Audi and Audi is quattro - the brand and the technology are indelibly linked. Since the debut of the "Ur-quattro" in 1980, Audi has sold more than five million cars with permanent all-wheel drive, far more than any other premium manufacturer worldwide. The advantages in terms of grip, control and composure delivered by the quattro system have now been reaped by drivers, initially in rallying and then on the road, for over three decades. Like the Audi Sport quattro, the Audi Sport quattro concept was designed in the spirit of motorsport. None of its design solutions are an end unto themselves. Each is driven by a technical function, and several pay homage to the quattro models of the early 1980s. These include the angular, flat C-pillars and the rectangular double headlights featuring Audi’s groundbreaking Matrix LED technology, which will be available by the end of this year in the new generation Audi A8. Another design tribute are the "blisters" above the wings, which have been reinterpreted and strongly accentuated. They give the body even greater emotional appeal and broad shoulders. Throughout the car, sharp contours frame tautly muscular surfaces. With their interplay between convex and concave curvatures, the bonnet, wings and flanks help to signal the intent of the Audi Sport quattro concept. The front of the show car is characterised by the hexagonal single-frame grille with a new, sculpted grille insert, a typical element borrowed from motorsport. The grille is part of Audi’s new design philosophy and provides a first glimpse at the future design of the high performance production models. The proportions of the rear of the car are defined by the combination of a flat greenhouse and broad shoulders. The spoiler at the lower edge of the rear window underscores the car’s width. Another distinctive element at the rear of the show car is the CFRP diffuser, which extends far upward. Similar to the single-frame grille, its upper section is honeycombed, whereas the lower section houses two large, oval tailpipes. Mounted on a black CFRP facing, the tail lights are rectangular - a typical quattro styling cue - and emphasise the width of the car. A spoiler extends from the rear hatch at higher speeds. The luggage compartment, which is reinforced by a solid crossbeam beneath the rear shelf, has a capacity of 300 litres (10.59 cubic ft). When the V8 and the electric motor work together, the Audi Sport quattro concept accelerates from 0 to 62mph in 3.7 seconds - much like the powerful Audi rally cars once did. 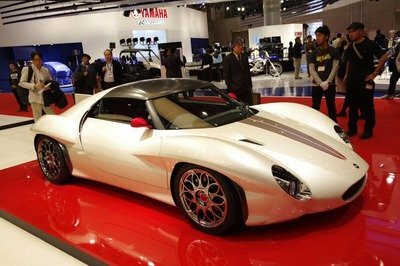 Its top speed is 189mph. The show car’s chassis is easily able to handle the drive system’s power. Handling is as dynamic as it is stable. The front suspension features five control arms per wheel; the rear suspension follows the Audi track-controlled trapezoidal link principle. Tautly tuned springs and dampers connect the Audi Sport quattro concept firmly to the road. The dynamic steering varies its ratio as a function of driving speed. The brake calipers grip large, carbon fibre-ceramic brake discs, and the tyre format is 285/30 R 21. Combining awe-inspiring power and performance delivered with 21st Century efficiency with styling that speaks volumes about its exceptional capabilities, the Sport quattro Concept is an undeniably worthy successor to the legendary Sport quattro, which made its debut at the 1983 Frankfurt Motor Show. Designed as a homologation model for the World Rally Championship, this exceptional 306PS powerhouse showcased many technical innovations, and was considered the supercar of its day. Its short wheelbase honed its handling and gave it an unmistakable look, and in competition form it wrote racing history. Walter Röhrl drove it to a convincing victory in the 1987 Pike’s Peak International Hill Climb in Colorado, U.S.A.